Happy Holidays! 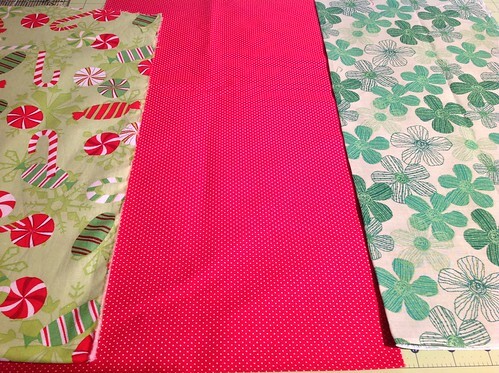 Are you getting into the Holiday Spirit? My husband & I are passing over the Thanksgiving Table & skipping town for our 15th wedding anniversary! Our anniversary actually falls on Thanksgiving Day, so it’s a perfect excuse to not show up! Once we exit the plane & arrive home, I feel we will be thrusted into full blown Christmas Spirit! I only decorate for Christmas. That’s it. I don’t decorate for each season, I’m not sure why….. I just don’t. 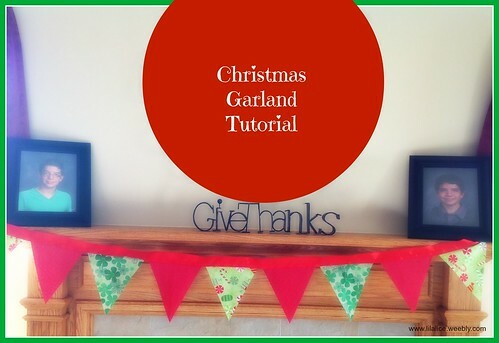 So today, I’m going to show you how to make Christmas Garland. 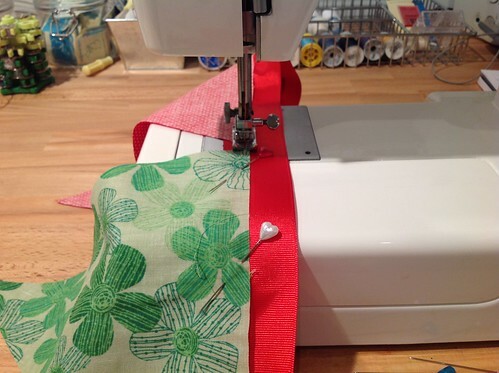 Of course, it can be made out of any fabric for any season of the year. With a piece of paper cut your template. It can be smaller or bigger, totally a personal preference. 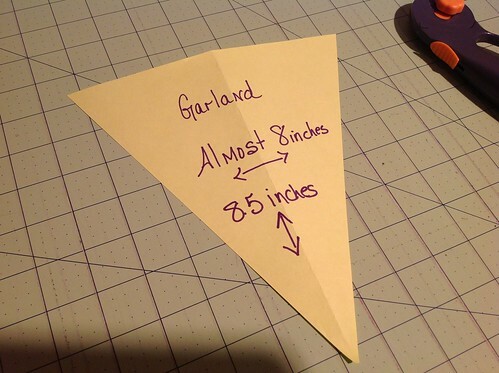 Determine how long you want your garland, cut ribbon. I added two loops at the end. 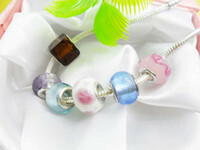 This is nice if you want to hang from a hook! 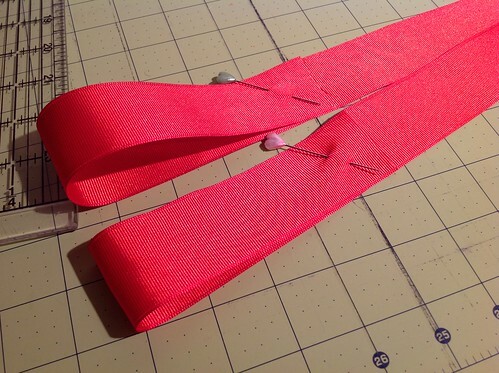 Lay your ribbon out & pin each triangle to the ribbon. 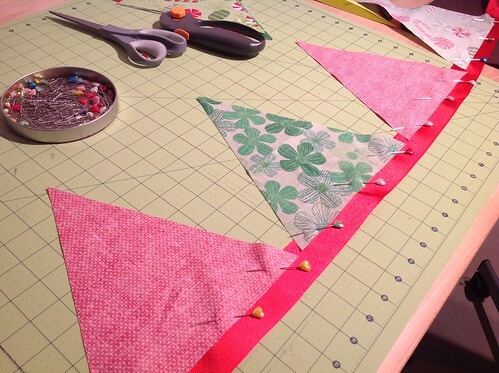 Sew the triangle to the ribbon, once finished hang your garland for the holiday. This would be really cute to make it on a smaller scale so it could be wrapped around the tree.